Heyku.me | Top Asian Food Which Can Satisfy Your Hunger || Check the List Right Away! 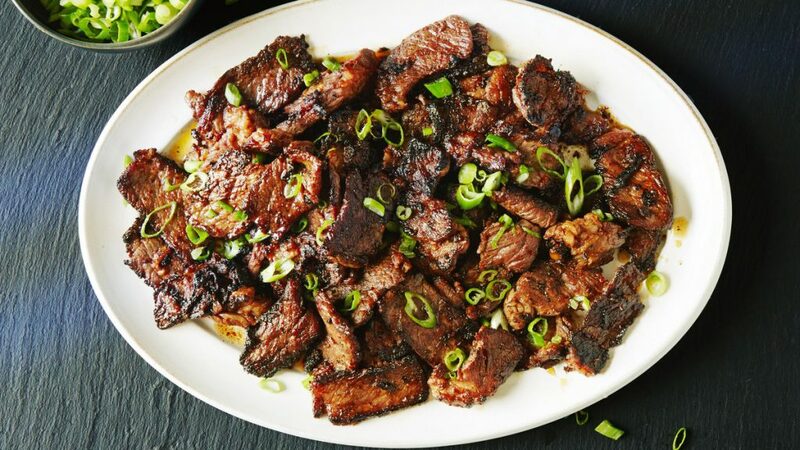 Top Asian Food Which Can Satisfy Your Hunger || Check the List Right Away! Asian food is one of the most delicious food in the world. We can say for sure because of the unique taste which its offers. If you have a plan to try one of them, we have a list of the food which can make your stomach starve. Be ready to see all the best food which serves in Asia. For everyone who loves tofu, the best choice without a doubt is this one. 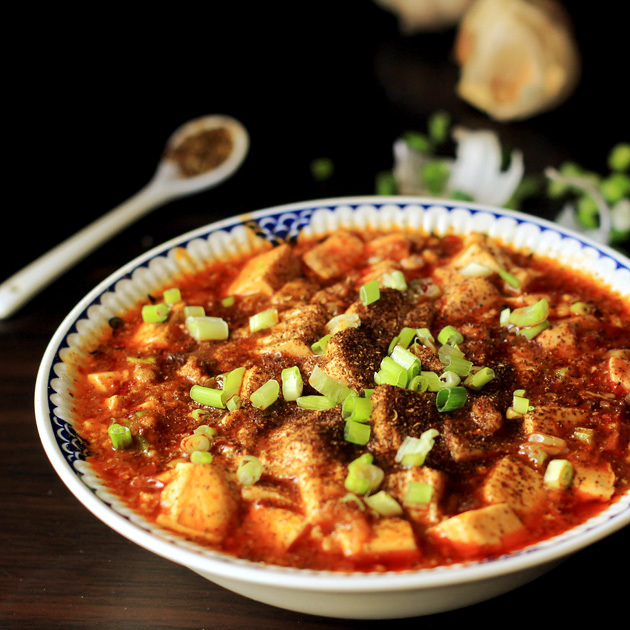 The Ma on the name of Ma Po Tofu describes the spiciness in it. Along with the slice of ground beef and onion. This one becomes the favorite dishes in Chuan, China. Especially if there is a festival in that place, the main dish is Ma Po Tofu. There are many varieties of this but the famous is the normal one. The grilled skewered meat pieces combine with hot sauce peanuts. Of course, the taste will be fantastic. 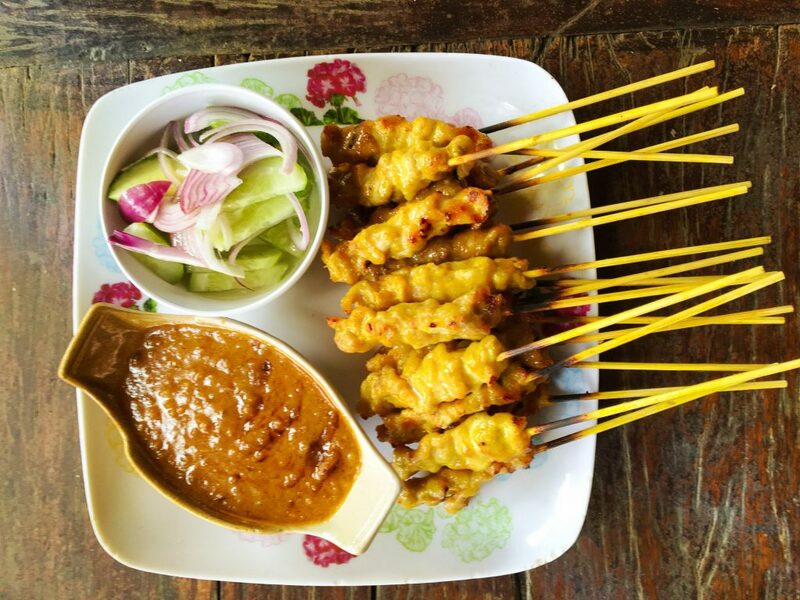 You can find Satay all over Indonesia. We can say for sure this is the most delicious food in that country. What makes it delicious is the peanut sauce which covers the meat. To make it more perfect, you can add a chili sauce and Lontong (Rice Cake). 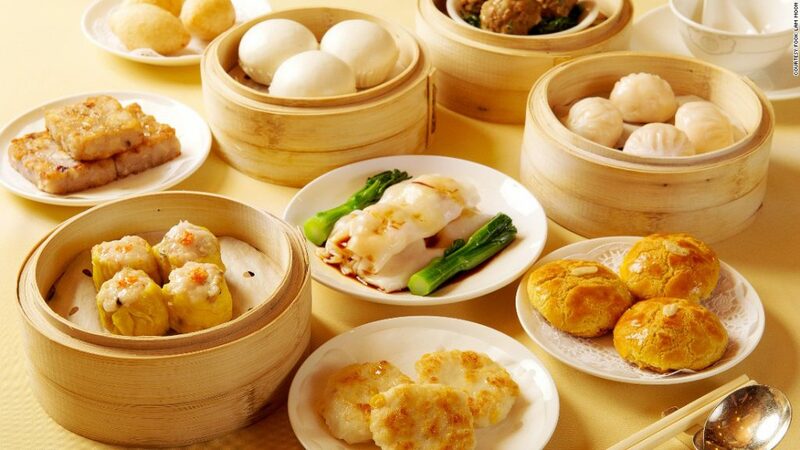 In Hongkong, Dim Sum is the favorite food for all citizen. Usually, it serves with a bamboo steaming basket to keep the food warm during cold temperature. You can find many varieties of food in Dim Sum. Such as Siomay, Chicken’s Feet, bread and Bak Pao. Actually, each restaurant serves different kinds of Dim Sum. The special food which offers from the Sakura country, Japan. When the first time you look at the food, it looks like a normal noodle. But, it is not true. What makes it different are this one use the special broth and meaty topping. We can say for sure this is a high-class food. 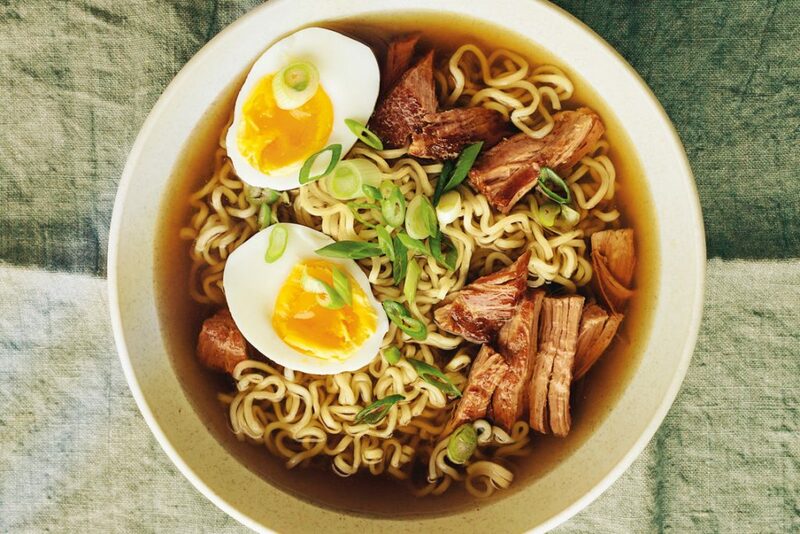 Ramen already acknowledged by many people which become one of the best noodles in the world. 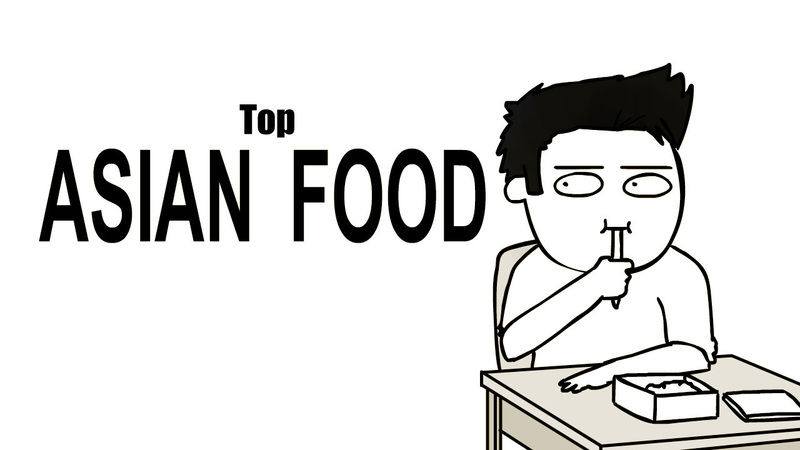 For people who like to watch a Korean Drama must know about this food really well. Actually, it is not really different like usually barbeque which you cook on charcoal grills. The reason why Bulgogi is delicious because of the SSamjang sauce (Special hot chili sauce). The texture of the meat is really soft. Makes everyone easy to eat it. There is still much food in Asia continent. But, all the food that we tell you above is the best one which you must try right away. Do not forget to prepare a lot of budgets to try this awesome food.